Most people only hear about a business bankruptcy when it is a large corporation and it makes the news. But, bankruptcies happen in the corporate sector a lot more than you might realize; they just aren’t as publicized as the big companies that are in clear financial distress. In 2010, an estimated 14,000 Chapter 11 cases were filed in the United States. Out of these 14,000, maybe two or three made the news. So, if your business needs to file for bankruptcy, there is no need to worry. Your audience and stakeholders likely won’t know you did. Chapter 11 is a part of the United States Bankruptcy Code. It is reserved for businesses in financial distress that need a way to recover and reorganize. While it is true some business file for bankruptcy and then have to close their doors, most businesses that file bankruptcy do so to strengthen their business. It can also be a smart financial move if your company is over its head in debt. When you file for Chapter 11, you can restructure your company finances using a reorganization plan that has been approved by the bankruptcy court. This program lets you reduce your debt obligations, modify existing repayment terms and start balancing your income and expenses so that your profit and loss statement is not so in the red. The purpose of Chapter 11 is to essentially help your company regain profits, so that you can stay in operation and pay down your debts – and companies are paid what they are owed. To get started, you will want to meet with an attorney that specializes in business bankruptcy. 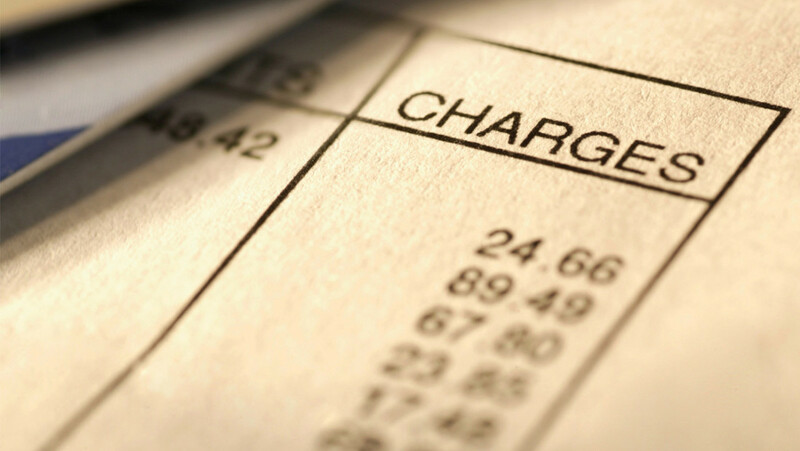 Not all bankruptcy attorneys handle business filings, so make sure the attorney you choose can do a Chapter 11 case. Next, your attorney will petition a Chapter 11 case to the court. Chapter 11 is voluntary, so you are taking the initiative to file your case and get bankruptcy relief from the courts. However, your creditors can join forces and force you to file bankruptcy, but these cases are extremely rare. You will have your attorney file in the same county and state where your business is located. If you have multiple locations, you will file where your home office or main office is located. 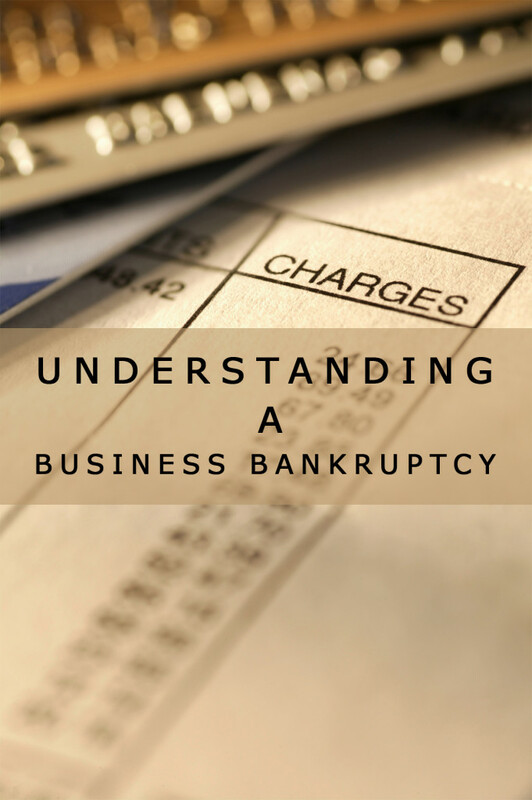 You are eligible for Chapter 11 bankruptcy if you are a corporation, partnership, Limited Liability Company (LLC) or another incorporated business type. Continue with Business Operations –Waiting for your Chapter 11 plan doesn’t mean you need to shut down or halt business operations. You still need to earn profits and show the courts that you are doing your part and putting in the effort to remain open and to show you have a viable business. The courts may appoint a trustee to oversee your company operations or take over operations if they feel management is the cause of your severe debt. Retaining an attorney or paying any fees to other professionals. Creditors Play a Role, Too –Creditors are considered an interested party in your business, so they can support or oppose the decisions of the bankruptcy court. The court will request and consider all input from your creditors to make sure everyone is satisfied with the agreement. Also, formal creditors can input their votes on the Chapter 11 plan. Reorganizing your business is highly complex, especially in a Chapter 11 case. Typically, you are given four months to propose your own Chapter 11 repayment plan. If you can show good cause, then the court may extend that period so you have adequate time to plan. But, if there are special circumstances, then the court may shorten it to less than four months. Your creditors can propose their own reorganization plans as well. That is because your Chapter 11 bankruptcy is a contract between you and your creditors as a way to prove that you will pay back your obligations. The feasibility of the plan. The courts won’t approve a plan that is too outlandish or one that they do not think your business can handle. The plan was drafted in good faith. The plan is in the best interest of the creditors. A “best interests” test will be administered to make sure that the creditors are being paid a fair portion of what is owed to them. The plan must pass the fair and equitable test. You will have additional reporting and filing duties that other companies are not required to endure. You may have additional U.S. Trustee oversight. You have a strict 300-day deadline to submit and have your plan approved. You are not required to submit a disclosure statement like larger companies. If your business needs help regaining your financial stability, Chapter 11 may be a good option. Meet with the Florida bankruptcy attorneys at the Law Office of Kelley & Fulton today to discuss your company’s financial situation. We can tell you right away if we think you are a candidate for Chapter 11 and help you file your petition with the courts. We offer free consultations and there is no obligation for meeting with us. Call now at 561-405-9813 for your appointment.